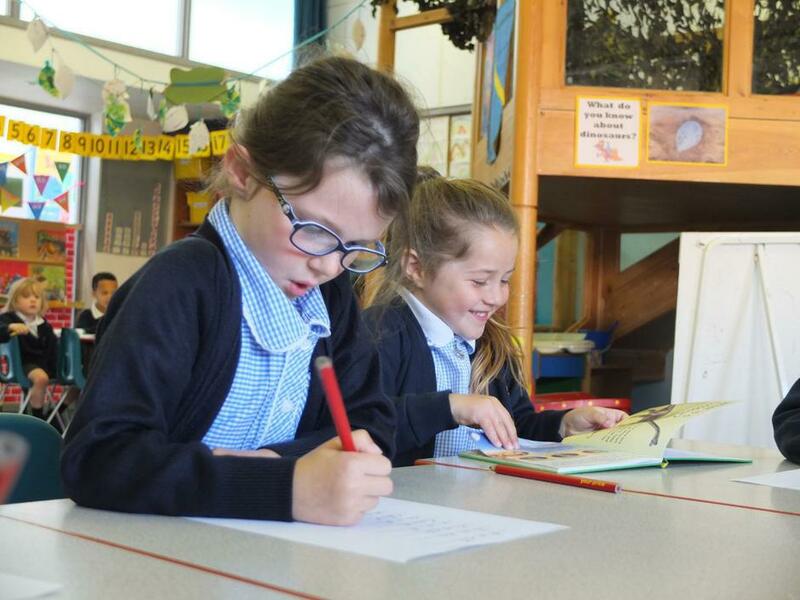 Our school is characterised by a desire for children to achieve high standards in literacy and numeracy within a rich, broad and balanced curriculum. It has a happy safe and supportive atmosphere, with a strong commitment to helping children of all abilities to succeed. Children are engaged in their learning by experiences that excite their imagination and develop their thinking. They learn in many different ways, through high quality teaching in the classroom and beyond, from each other, from adults other than teachers, before school, after school and at home. Children at St Luke’s understand their responsibility towards their own learning and are actively involved in celebrating their achievements and welcome the next challenge. At St Luke’s children take pride in their learning and achievements and want to do well. Our Early Years’ base contains two classrooms and a shared outside learning and play space. The children quickly gain in confidence and have a real sense of belonging. Learning is carefully planned to be active and challenging. 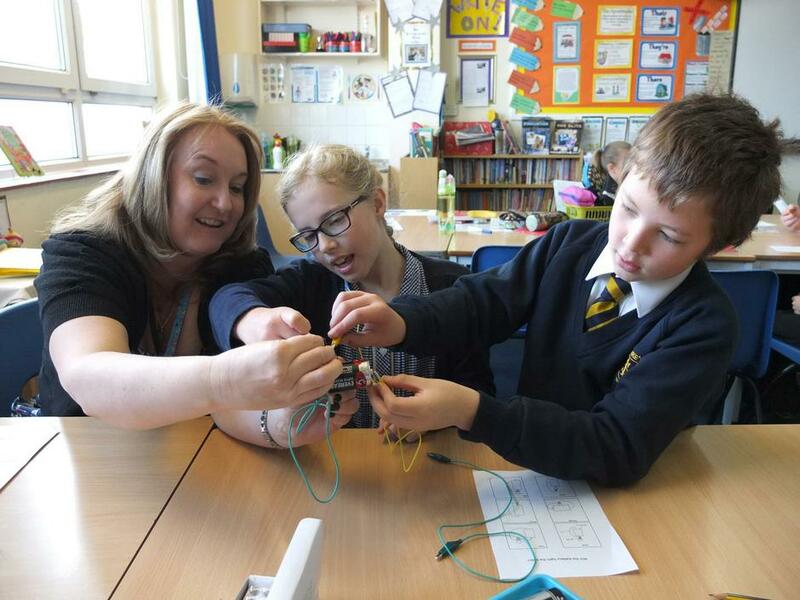 Each child is seen as a unique individual and we recognise that children develop and learn in different ways, therefore we teach in a variety of ways. All areas of learning are linked and seen as equally important. We also have high expectations of parents and their involvement in their child’s learning. A strong, positive relationships with parents enables children at St Luke’s to be resilient, capable, confident and self-assured. We hold 2 parent's information evenings during the Autumn term, where a guide to the Admissions process is presented and where you may sign up to attend a tour of the school during opening hours. If you would like to attend the open evening (recommended adult only), please contact the Infant Office from mid September, whereby they will inform you of the dates. We recommend you attend this informative open evening before requesting a tour of the school. Please note you will need to inform us EVERY year by the first Monday in July if you wish your child's name to remain on our waiting list for the following academic year. Please click below to access the Local Authority apply for a school place screen. St Luke’s CE Primary School admissions policy has always aimed to follow current guidelines and support the Christian Ethos of the school, Christian families and local community in line with the deeds of the school. A guiding principle of admissions to St Luke’s CE Primary School is that the schools should serve equally those who are of the Christian faith, those of other faiths and those with no faith. After reflection and discussion with local church leaders, the admissions policy has therefore been adapted to continue this aim in line with the Diocese of Winchester's recommended admissions policy and the inclusivity recommended in the Admissions Code. Following the Local Authority consultation process and along with many church schools in the area, and, indeed, throughout the country, the Ocean Learning Trust Board of Directors, as the school’s Admissions Authority, has removed “Christian commitment” from the oversubscription criteria in the Admissions Policy 2018-19. The policy can be seen on the school website. This does not affect our status as church schools nor diminish our commitment to developing our Christian values and distinctiveness. If you wish to apply for a school place for September 2019, all applications should be received by the Local Authority by 15th January 2019.